To add your suggestions for Montreal or any of your favourite places in the world, download the travelstoke app now! Photo by : Kae Lani Kennedy via travelstoke. 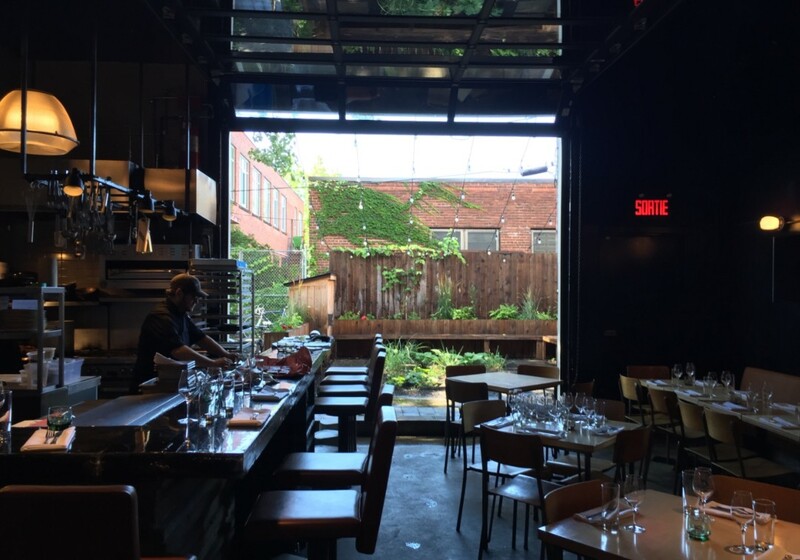 As the local and organic food trends begin to peak and become accepted into mainstream dining, foraged food experiences in Montreal begin to rise. Several stands at the Jean Talon Market sell a variety of ingredients foraged from around Quebec, but if you’re new to the trend, get your foraged fix from Restaurant Manitoba in the Mile-Ex neighborhood.The menu is constantly changing according to what foraged ingredients are available, but the dishes won’t disappoint. It’s an interesting experience to eat foraged mushrooms or enjoy a cocktail with foraged herbs. Street food turned fine dining is not a new concept. 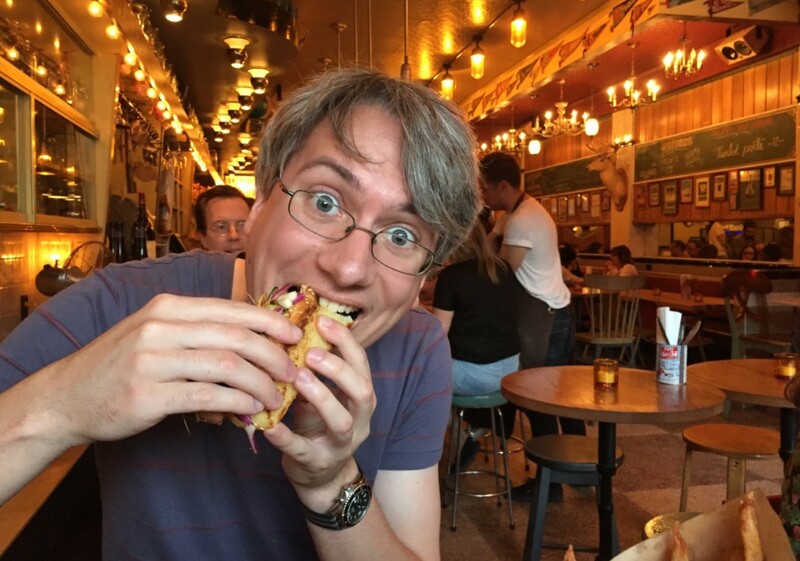 The hot dog, a historically questionable tube of meat served in cheap bread and topped with salty accouterments, is one food that has been hard to turn classy. But Le Majestique has succeeded with a local, pork hot dog with funky toppings, making the experience eating it as fun as it is delicious. Like beer, the way you brew coffee can make all the difference in how it’s enjoyed. Nowadays, cold brew coffee is becoming a trendy way to get caffeinated. The process calls for steeping coffee grinds in water for a 12 hour period. 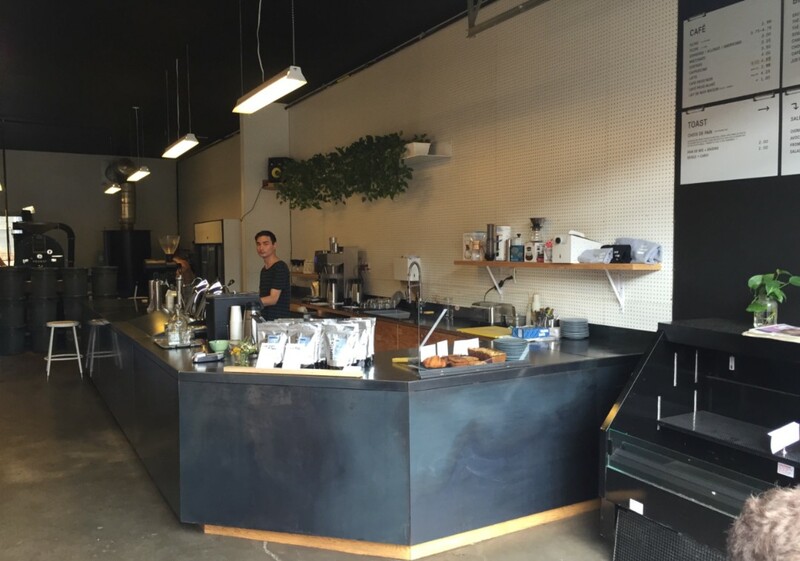 It’s a process that micro-roaster, Dispatch Coffee, takes seriously and it shows in the smooth flavor of their cold brews. For the diner who is looking for a dish off a full gastropub menu and wants to wash it down with a small batch beer on tab there’s the brew pub; and Montreal is full of them. 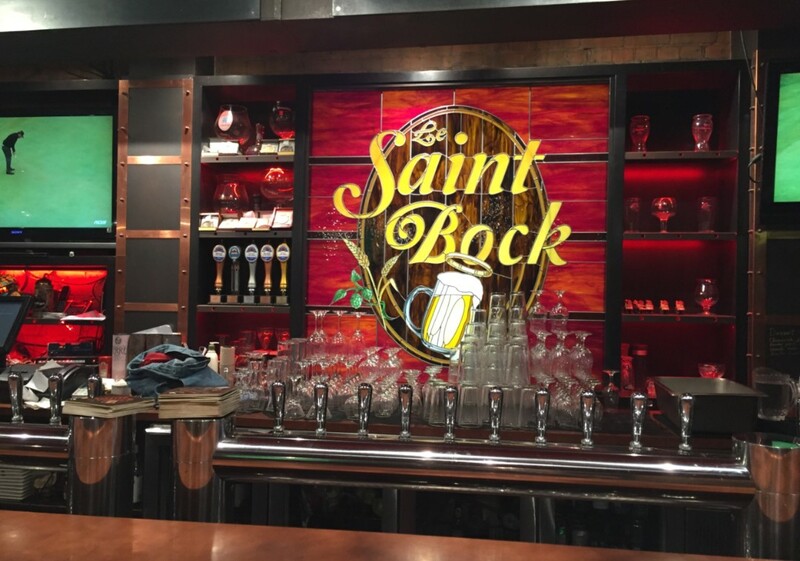 Le Saint Bock is the quintessential Montreal brew pub experience. They have 40 beers on tap and 1500 other bottles from around the world. Try the Falconer’s Flight — it’s the most delicious S.M.A.S.H (single Malt and Single Hop) you’ll ever have. Hawaiian foods are slowly creeping their way into the Great White North. 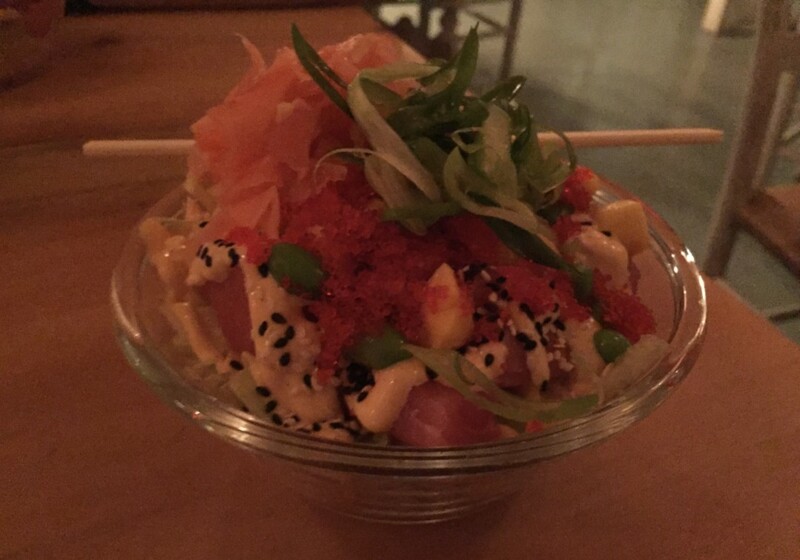 In March 2016, Venice brought Montreal the Poke Bowl, a Hawaiian dish that’s like sashimi only way better, and since then a few more Poke Bowl restaurants have sprouted up. Less of a new trend and more of a continuing favorite for Montreal is the smoked meat sandwich. 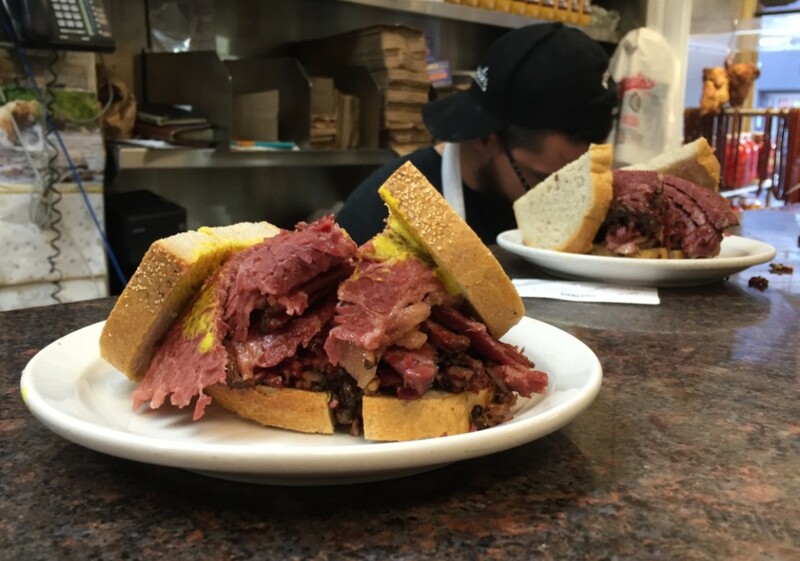 The local staple is Schwartz Deli who has been graced by the presence of many celebrities including local heartthrob Celine Dion, who recently became part owner. The Japanese trend of cat cafes has finally jumped oceans and its first stop in North America was Montreal. 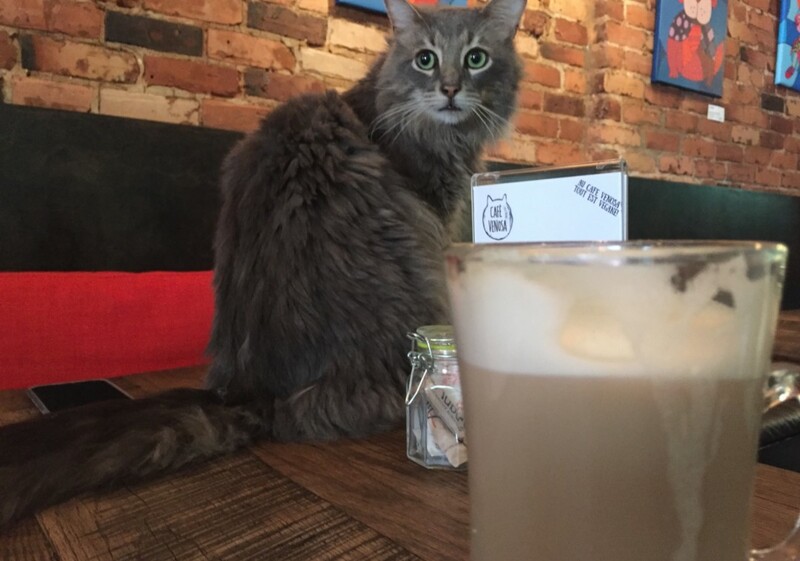 Cafe Venosa is a particularly lovely cat cafe because they serve only vegan foods and drinks, and their cafe duals as an adoption service for the cats they are fostering. The comfort of deep fried, gooey, messy soul food dishes has spread faster than butter on a hot corn muffin. 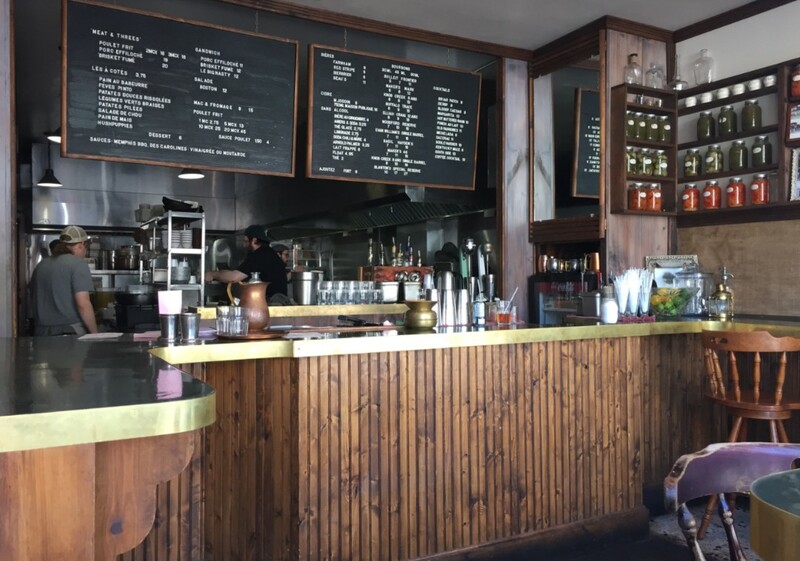 There are plenty of soul food restaurants to choose from but Dinette Triple Crown on the edge of Mile-Ex serves the real deal. Every basket of fried chicken is cooked by the hands of a Kentucky native using his mother’s classic recipes.